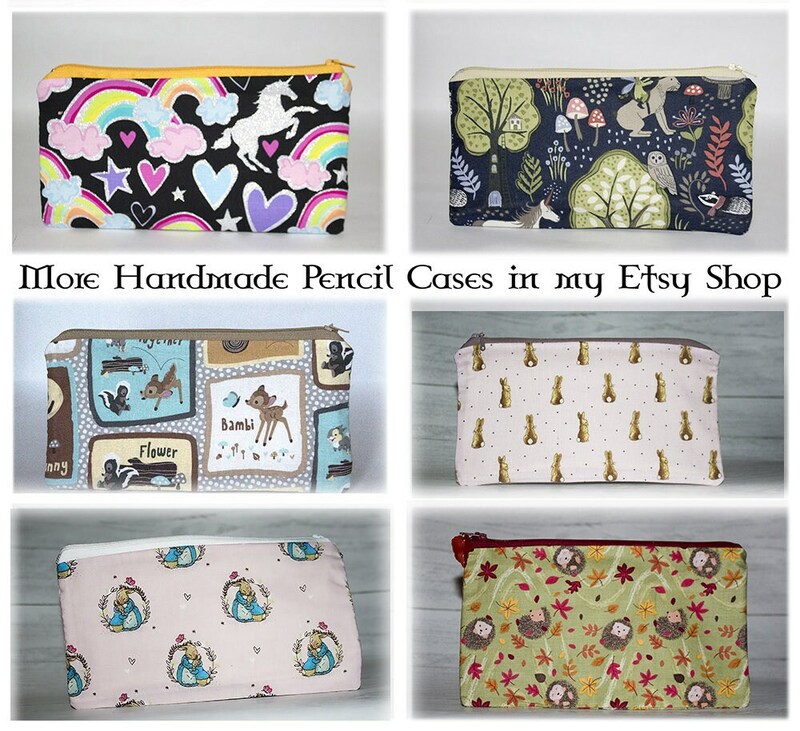 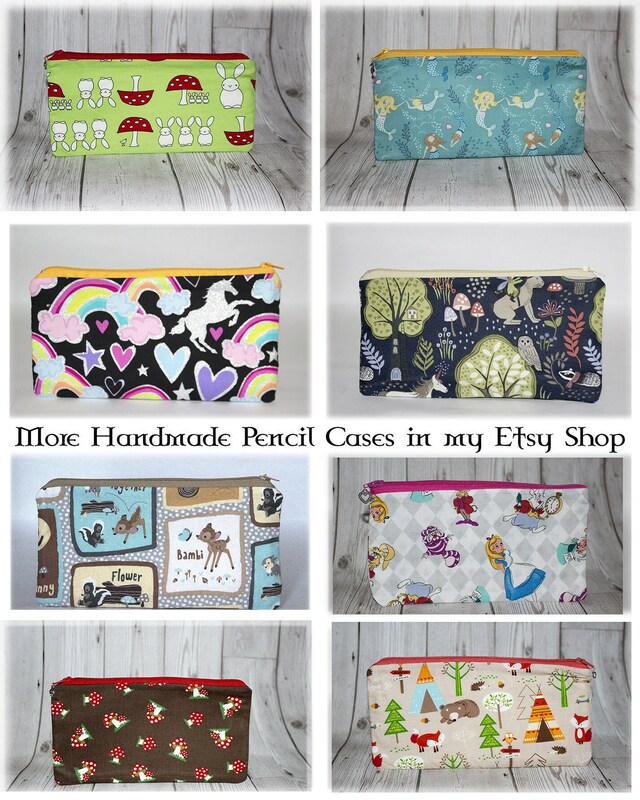 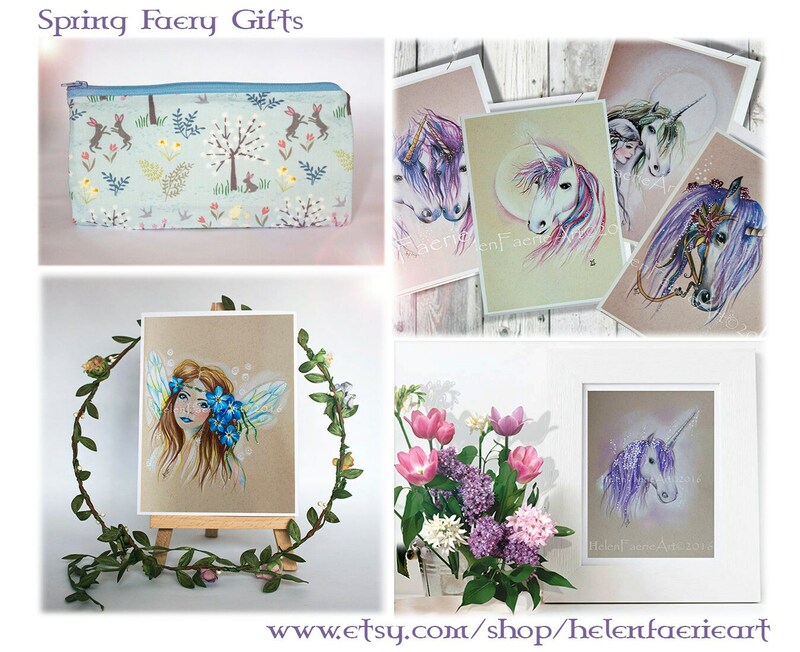 Welcome to my little Faery shop ~ All Pencil cases are lovingly handmade by me with the help of some faery magic! 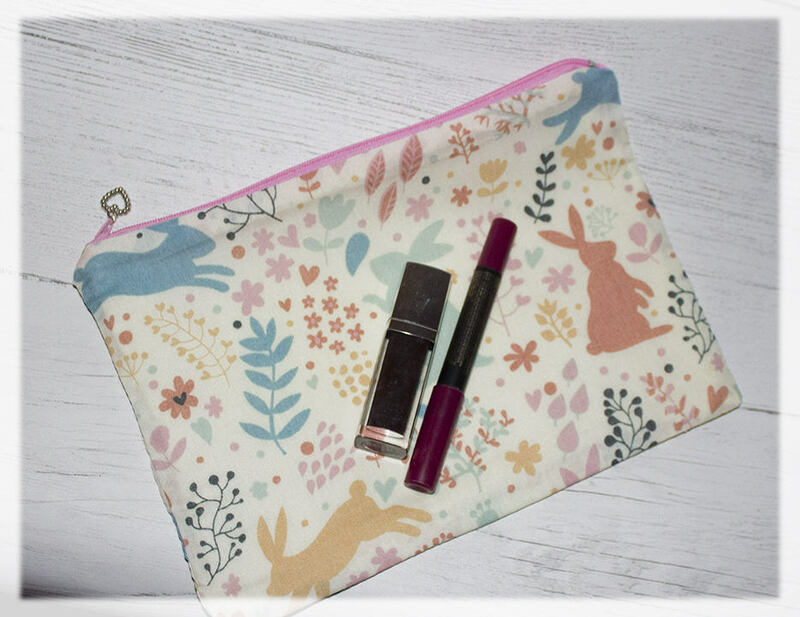 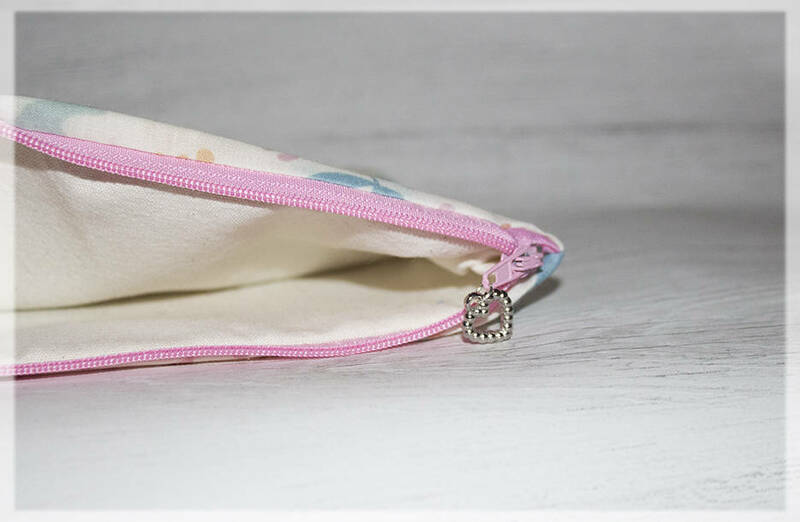 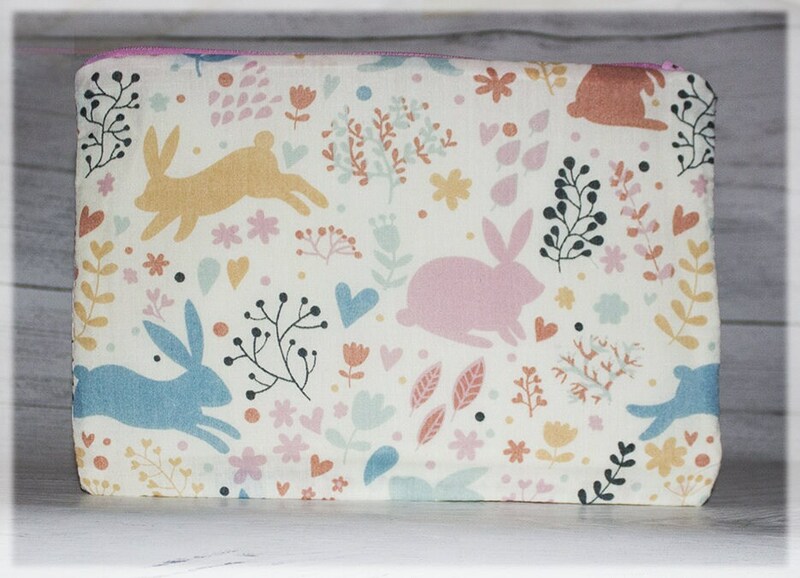 This listing is for a large zip pencil cases - pouch featuring a wonderful spring bunny scene! 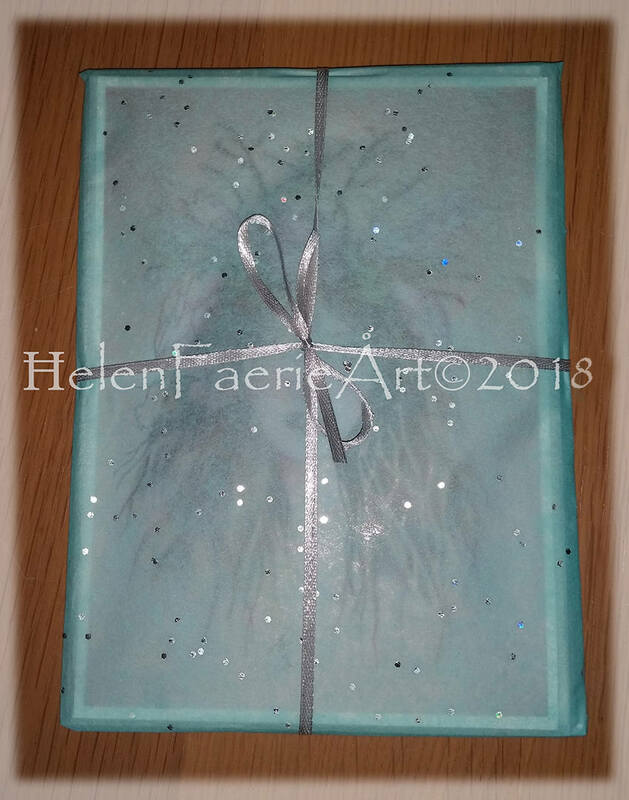 Dimensions: Approx 9.5" (24 cm) width x 7" (17 cm) height.